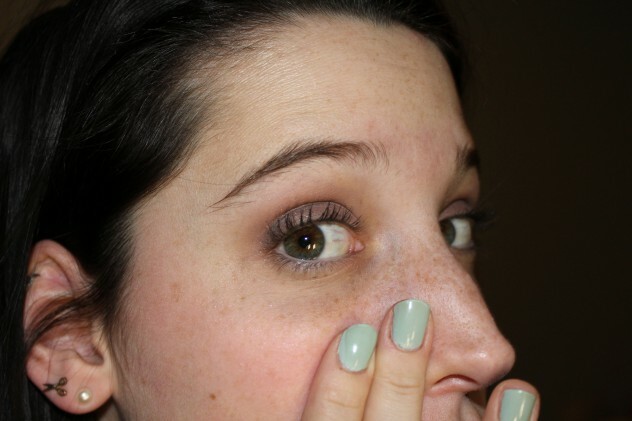 Blush can be scary for some new to makeup. We have all seen that girl whose blush makes her look like she has a sunburn. 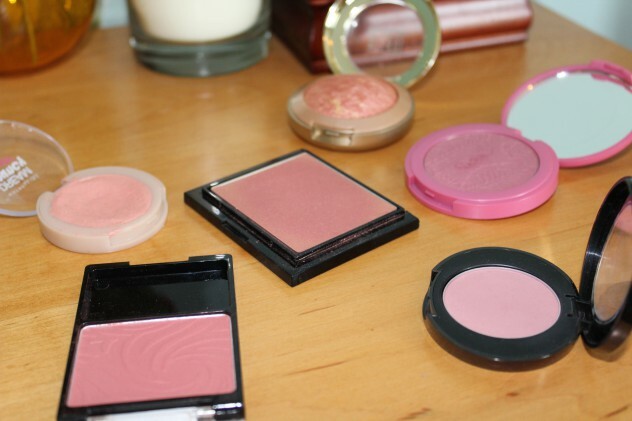 However, blush can also make your skin look plump, youthful, and glowing! 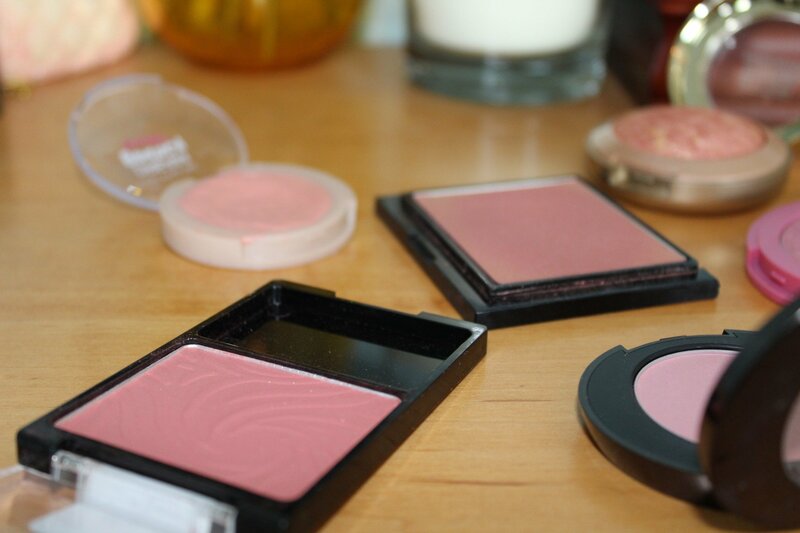 Here are some tips for choosing your blush and applying it. 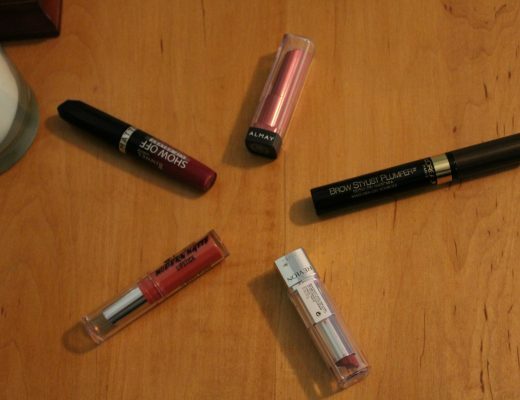 Choose a color that compliments your skin tone. Choosing a shade that compliments you instead of making you look like a clown or ashy is the first step to blush application. 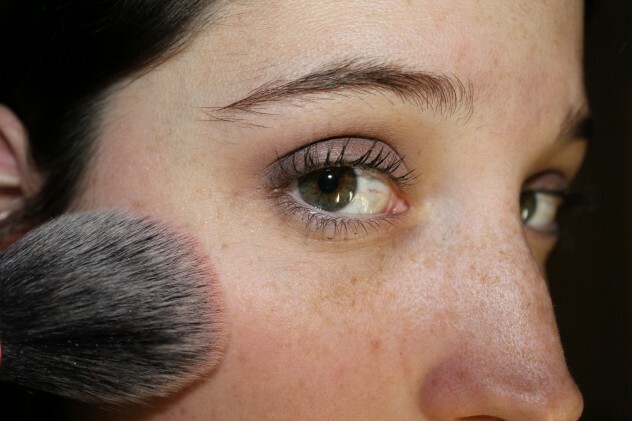 Understand the pigmentation of your blush; this is how much color saturation the blush has when it is applied. If it has a high amount of pigment and you are fair skinned, you will need to be very careful and use a light hand or get a less pigmented blush. To help avoid applying too much blush, be sure to tap the excess product off the brush before applying it to your cheeks. Now for the application. 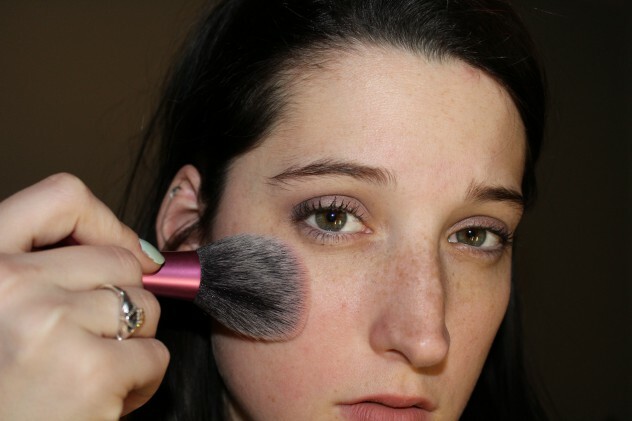 Applying the blush is probably the trickiest part. Apply a small amount of product to your brush and tapping off the excess, you’ll want to start with the apples of your cheeks. The apples of your cheeks are roughly a two-finger width away from the bottom of your nose. From there, blend the color back. Everyone makes mistakes so if you apply too much blush, take a sponge and gently pat your skin above and around the application area to further blend it out and remove some color. If you use a blush that is not matte, beware of using a highlighter. 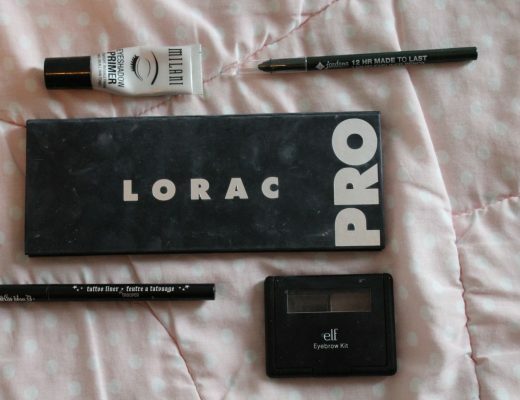 This will add too much shimmer and give you a frosted effect on the skin. If you use blush with a shimmer, skip the highlight because it’s probably unnecessary. I hope this helps you apply blush from now on! 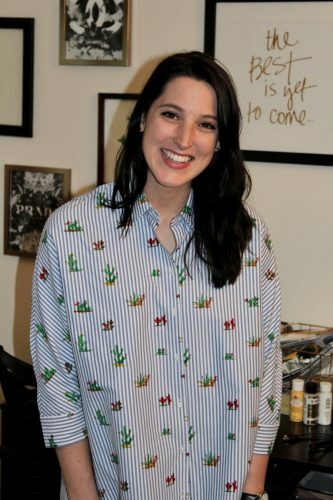 Tell me about your favorite blushes, and don’t forget to subscribe!